WorldMovieStore - Manhattan Sinopsis. Manhattan, Woody Allen's follow-up to Oscar-winning Annie Hall, is a film of many distinctions: its glorious all-Gershwin score, its breathtakingly elegant black-and-white, widescreen cinematography by Gordon Willis (best-known for shooting the Godfather movies); its deeply shaded performances; its witty screenplay that marked a new level in Allen's artistic maturity; and its catalog of Things that Make Life Worth Living. --Jim Emerson. Read More Sinopsis. 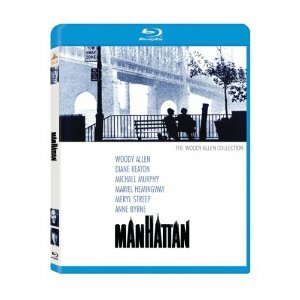 0 Response to "Blu-ray Release Manhattan"